Are you considering a band at your wedding? It all sounds so simple until you realise just how varied they can be. We’ve rounded up the best advice to help you when choosing a live band. Depending on the length of your reception, you may not want a DJ for the whole of it. A live band adds a certain level of interaction and engagement that draws out the best in people. Throwing a band into the mix breaks up the evening with a little more action. 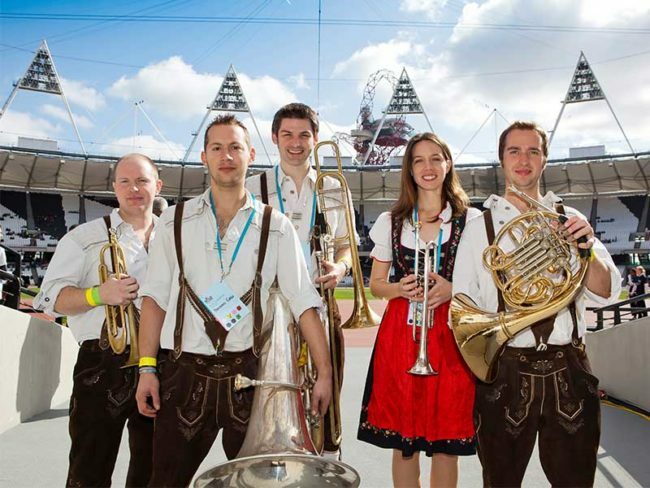 “Live music from good musicians has an infectious enthusiasm, especially at such a happy occasion,” Says Charlie Talbot, manager of Oompah Brass. Whether you want a stationary or roaming band will add time to your search. Roaming bands are harder to come by but all the more entertaining because of their crowd engagement. You’re more likely to find a New Orleans style brass band or a Bavarian brass band, such as Oompah Brass who roam as they perform. Brass bands, in particular, are louder and more impactful acoustically. As a result, you may not have to require a PA system to amplify the sound of your band (unless you’ve got over 200+ guests). It depends if you want your band to blend into the background or to stand out and really entertain. With a brass band, not only does the music entertain but the instruments with their florid designs and shapes can really add to the show. There’s a whole world of various bands out there to choose from. From soul to jazz, brass to basic cover bands, it’s safe to say we’re spoilt for choice. You need to think about the percussion and style you like most before filtering through bands and sending endless enquiries. When do you book the band for? Bands are most commonly booked for the reception, to really kickstart the party and get guests up on their feet. 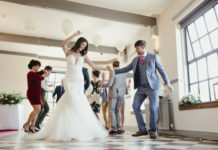 Pull together a playlist of songs that are sure to have your guests busting a move and the band will make the magic happen. 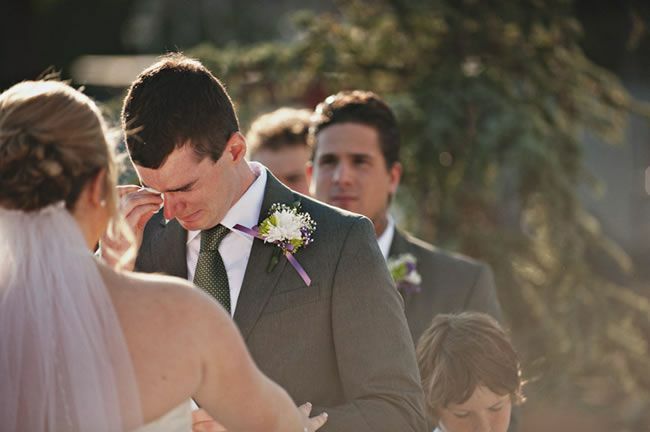 “Processing between the ceremony and reception venue, being followed down the street by all the guests,” he says and we can’t help but imagine what a great wedding photo that will be. 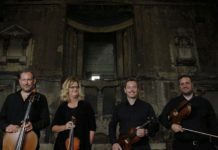 “Playing fanfares as guests clutch their first glass of champagne, playing background music during receptions and… keeping a dance floor jumping long into the small hours”. There’s usually a minimum performance time of two hours but typically people tend to book for three or four hours before the DJ. We would recommend you budget from £800 – £3,000 for a live band. The greater the number of instruments, the greater the cost. As soon as possible, the wedding season is a busy time for musicians. “As with venues, caterers and everything else, the sooner you book, the more relaxed you can be. Summer weekends get booked up quickly so you need to know the availability of your options a long way in advance,” Says Charlie. If you’re looking for something spectacular, Oompah Brass, complete with French Horn and Trombone is a fantastic option to wow your guests. Keep them a surprise and surprised your guests will be! Want more wedding information and inspiration? Just hit ‘Like’ on our Wedding Ideas Facebook page, and ‘Follow’ on our @wimagazine Twitter account. To join in the conversation, share your stories here. Kelly Greene is the Online Content Producer of Wedding Ideas, covering everything from the best honeymoon locations to your perfect wedding skin routine. She has a background in beauty journalism and a history of working in the wedding industry but most excitingly, Kelly has recently got engaged! The wedding to watch in 2019? We think so.